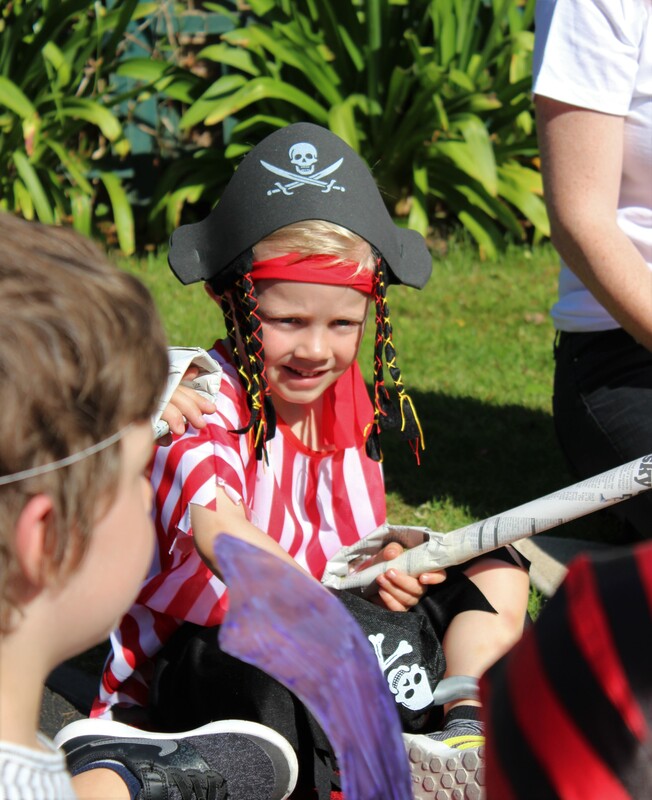 Bankers visited children at Duck Pond Preschool in Jersey to celebrate their Pirates and Princesses Day with a themed story and song session. 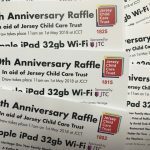 Local charity, Jersey Child Care Trust has now delivered their ‘Signing Together’ training to over 40 bankers from HSBC who are using their Volunteer Hours to visit local nurseries to hold sing and sign sessions alongside Early Years Practitioners. 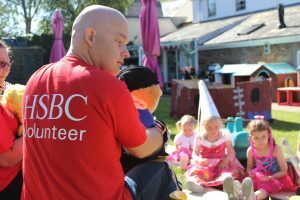 In the last three years, the bank has also sponsored the charity to support 30 children with disabilities in their nurseries. 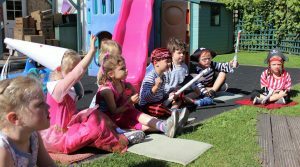 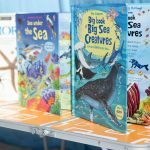 Signing sessions for story and singing times help all children with their development. To help all children to get the most out of story and singing times, the charity has provided a signing puppet to every nursery and delivered over 400 training places on sing and sign courses over the past three years to Early Years Practitioners. 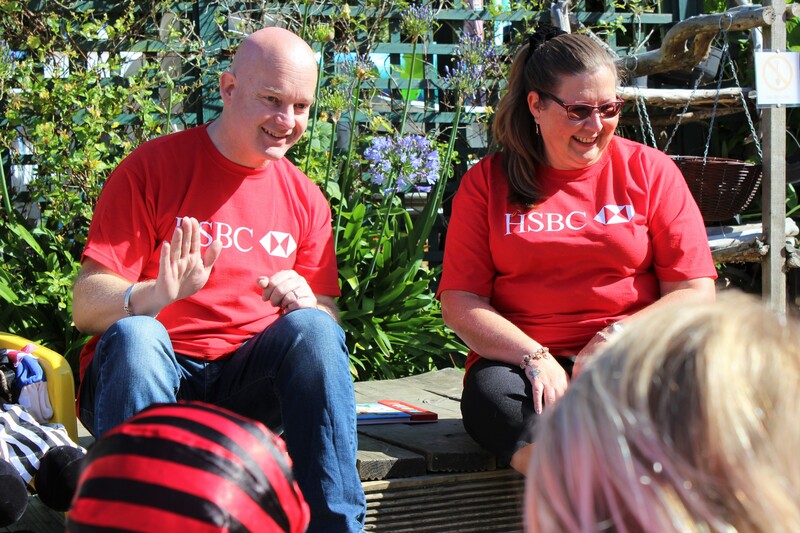 The ‘Signing Together’ initiative with HSBC sees bankers really connecting with their local community and at the same time, they see the difference that their investment in our work makes for children. After their training, one banker described it as his “best ever day at work” and whilst a little apprehensive before their first session with the children, afterwards, they said that they were thrilled to have done it and couldn’t wait for the next time!